Dr. J. Govardhan holds Ph.D in Mechanical Engineering from Osmania University, Hyderabad. He obtained his Masters Degree from Delhi College of Engineering, Delhi University and Bachelors from Institution of Engineers (India). He served defence for 20 years. Also has over 22 years of teaching experience in various positions at Padmasri BV Raju Institute of Engineering and Technology, Narsapur, PRRM College of Engineering and Technology, Shabad, Principal of AVN Institute of Engineering and Technology at Hyderabad. 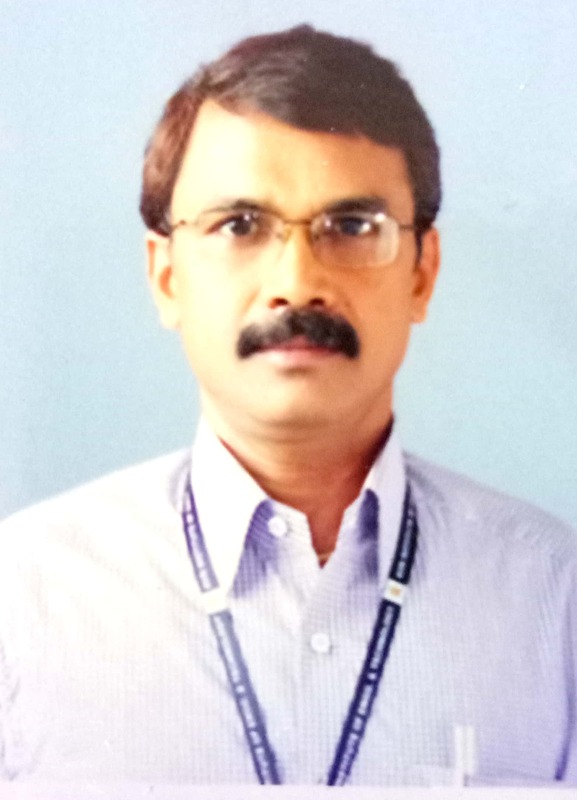 He is presently Principal of SAMSKRUTI COLLEGE OF ENGINEERING AND TECHNOLOGY at Hyderabad. He has 6 years of research experience and has 24 papers to his credit in reputed international journals and 07 in international conferences. His areas of interests include oscillating combustion, I.C engines, bio-fuels. He authored a book for undergraduates of Mechanical engineering branch: Automobile Engineering. He has guided many under graduate real time projects. On stepping into the premises of SAMSKRUTI COLLEGE OF ENGINEERING AND TECHNOLOGY, the student enters a world, which is rich in opportunities for personal growth and fulfillment. SAMSKRUTI is a key technological focused Institute. Our focus is on not only academics but also various practical & industrial connected programs. We assure you of transforming the students into technically competent, highly communicative and application oriented professionals. Our objective is to see them succeed in the globalized- competitive, tech-logical world and be a leader in the opted arena. Excellence in teaching and moulding the students for their all round development will remain a benchmark of our faculty. We aim to build 360 degree personality development of students by encompassing quality academics, training of soft skills, reasoning and aptitude, technology blended with moral and ethical values. We inspire our students to become entrepreneurs. SAMSKRUTI has world class infrastructure, ragging free atmosphere and top class faculty. Each one of us has a continuing commitment to articulate, reinforce and reflect our national values. We have designed a strategic planning in making our college as one of the premier technical institutes in the state. We welcome you to our college and would be delighted in providing you with all the assistance in achieving your professional goals.